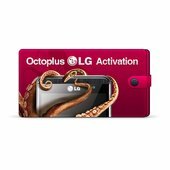 Octoplus LG Activation for Medusa PRO / Medusa Box enables flashing, phone unlocking, repair IMEI and other servicing operations for LG mobiles with Medusa PRO, Medusa Box service tools. 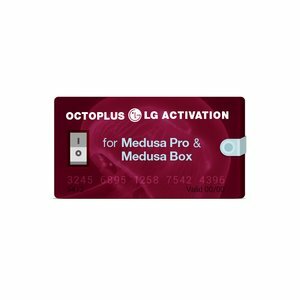 Detailed instruction manual (with screenshots) how to activate your Medusa PRO / Medusa Box can be downloaded here Medusa Box Activation Manual in PDF format. Please note that you'll be unable to service the above models with Medusa Box. In order to perform supported procedures for these mobile devices you'll need Unibox interface and a set of appropriate cables. We recommend Octoplus Box and Rextor cables in order to achieve best results.